The compulsion to dwell on history—on how it is recorded, stored, saved, forgotten, narrated, lost, remembered, and made public—has been at the heart of artists’ engagement with the photographic medium since the late 1960s. Uncertain Histories considers some of that work, ranging from installations that incorporate vast numbers of personal and vernacular photographs by Christian Boltanski, Dinh Q. Lê, and Gerhard Richter to confrontations with absence in the work of Joel Sternfeld and Ken Gonzales-Day. Projects such as these revolve around a photographic paradox that hinges equally on knowing and not knowing, on definitive proof coupled with uncertainty, on abundance of imagery being met squarely with its own inadequacy. Photography is seen as a fundamentally ambiguous medium that can be evocative of the historical past while at the same time limited in the stories it can convey. Rather than proclaiming definitively what photography is, the work discussed here posits photographs as objects always held in suspension, perpetually oscillating in their ability to tell history. 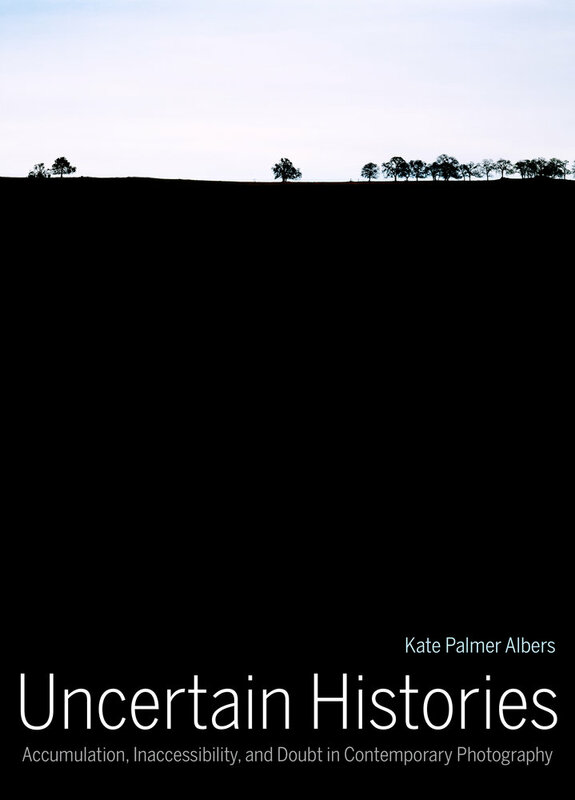 Yet this ultimately leads to a new kind of knowledge production: uncertainty is not a dead end but a generative space for the viewer’s engagement with the construction of history. 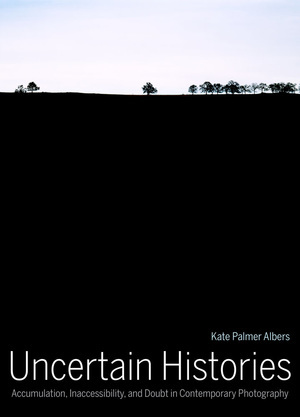 Kate Palmer Albers is Associate Professor of Art History at the University of Arizona.